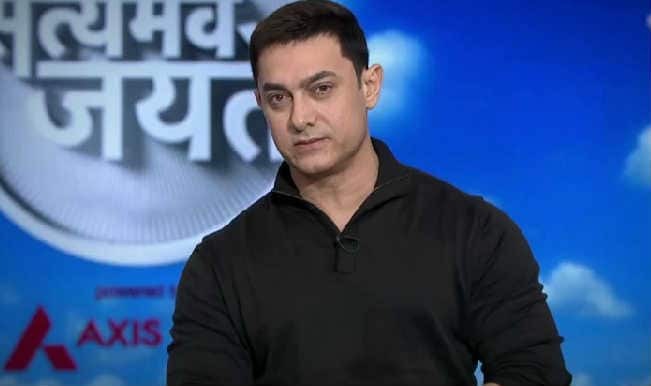 Satyamev Jayate 3 Ep# 3 Promo: Will Aamir Khan put light on LGBT community this Sunday? Being a sensitive issue which is not given much of importance in our country there are high chances that Aamir will bring out some inspiring issues on the topic. Watch the promo of Satyamev Jayate and tell us what you feel the next episode will be about.